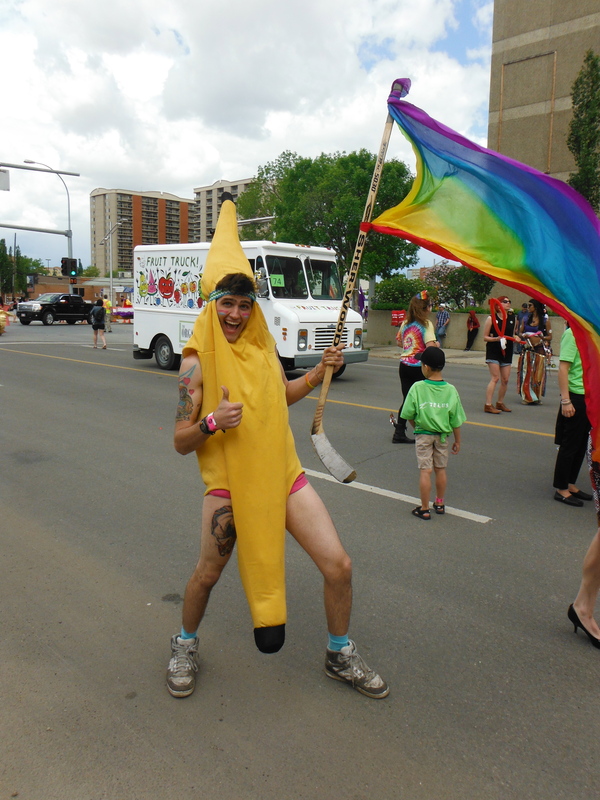 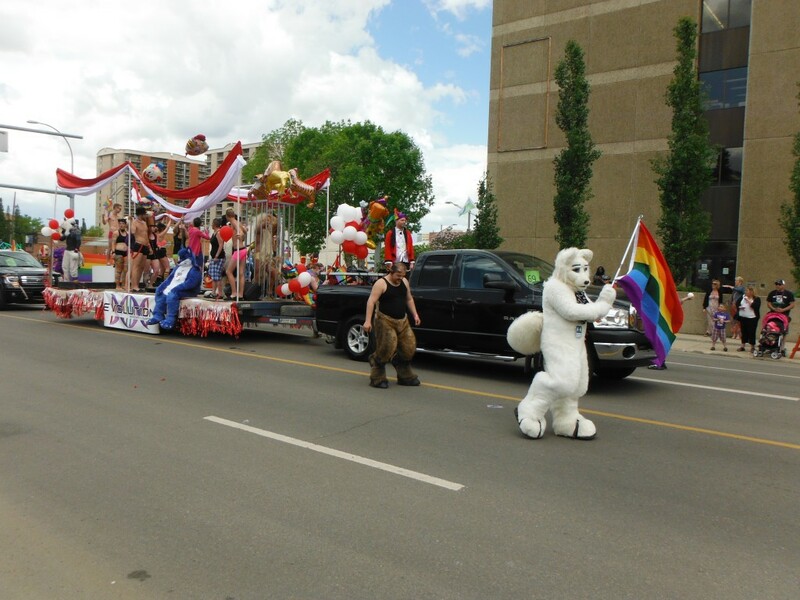 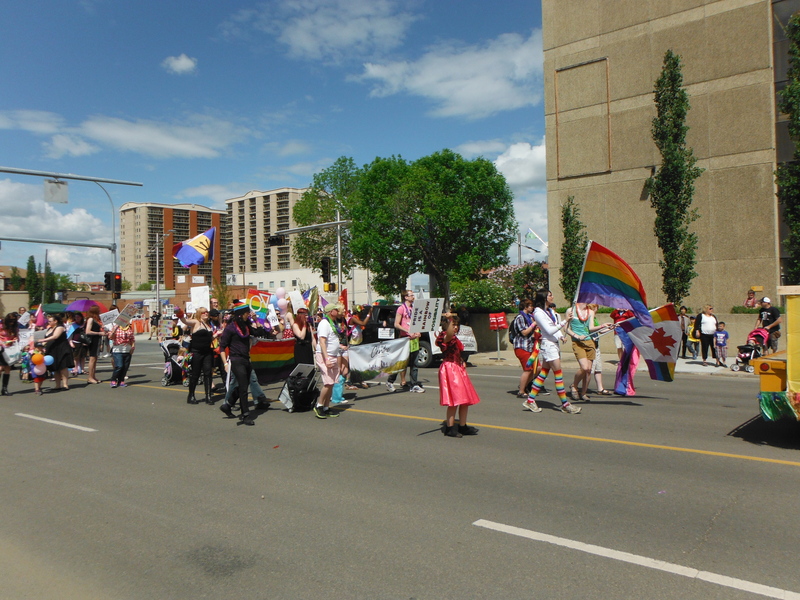 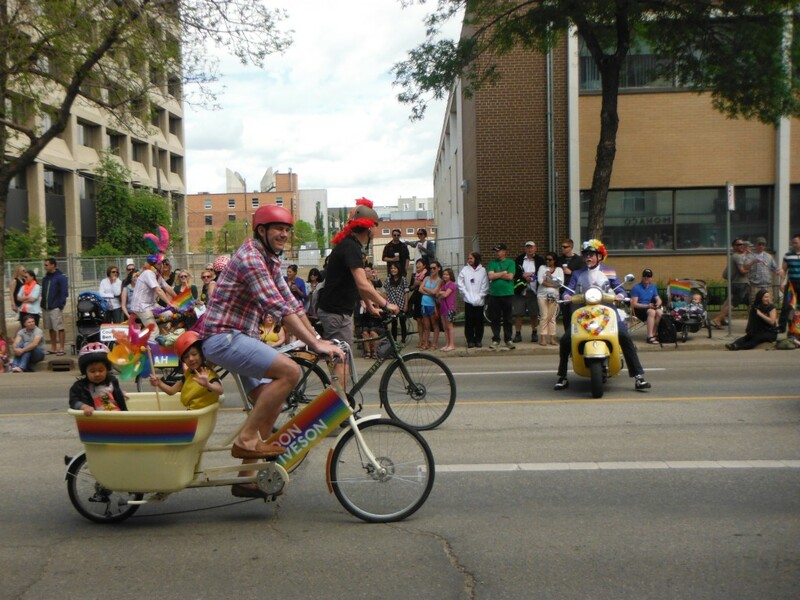 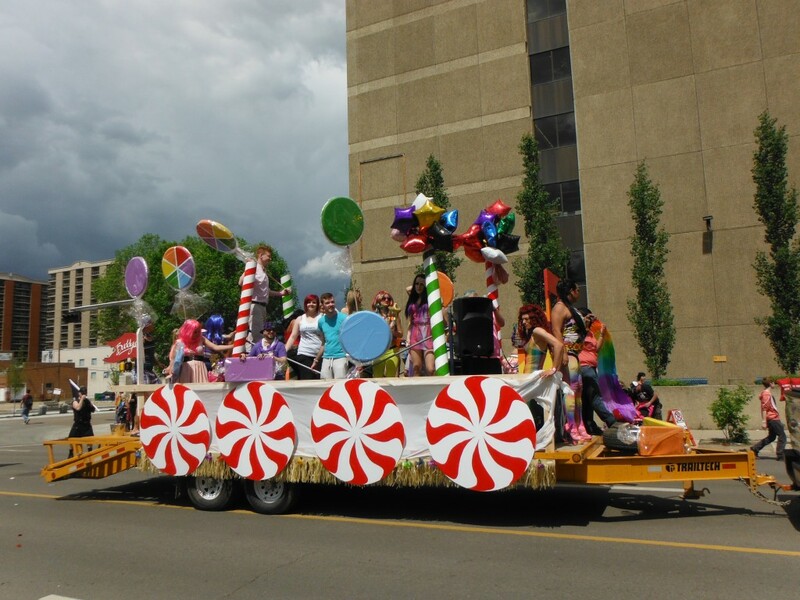 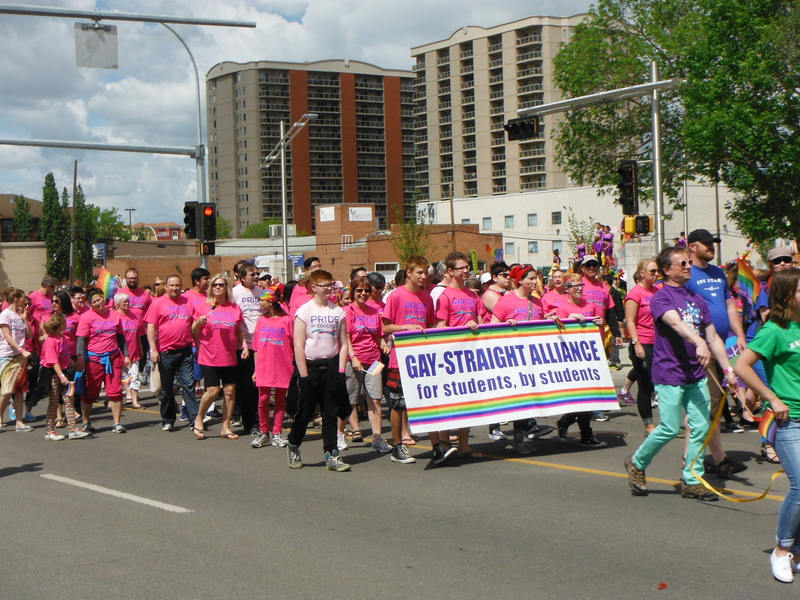 Tom and I went to the Edmonton Pride Parade on Saturday. 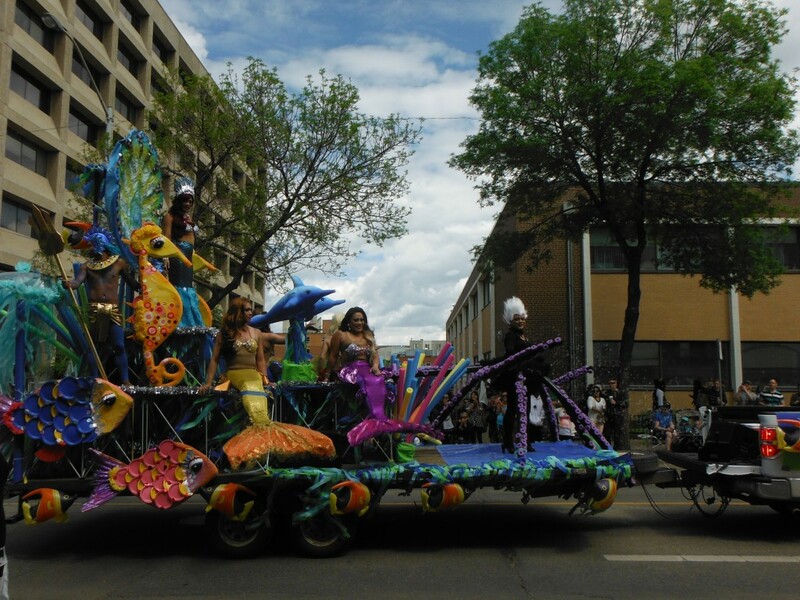 We hadn’t planned to, but we were in the neighbourhood and we kept seeing such interesting looking people and fabulous costumes we decided to check it out. 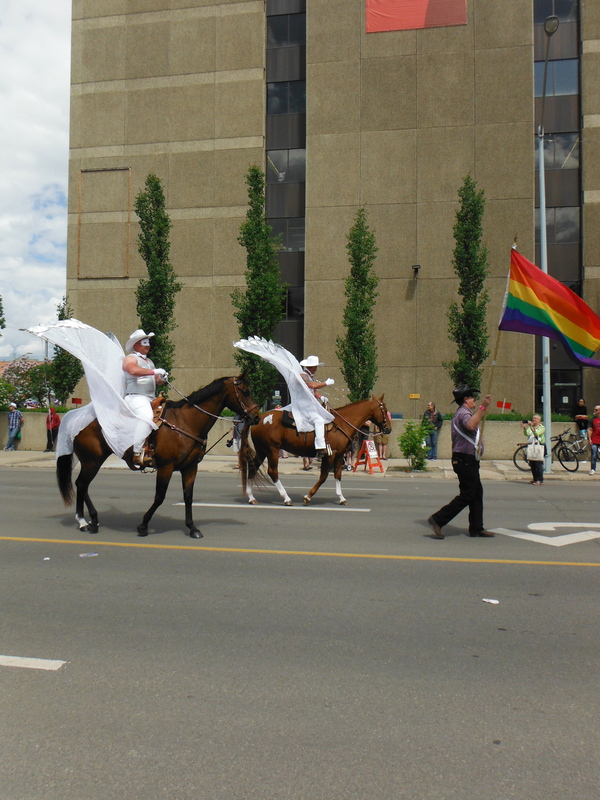 We’re glad we did, it was a great parade. 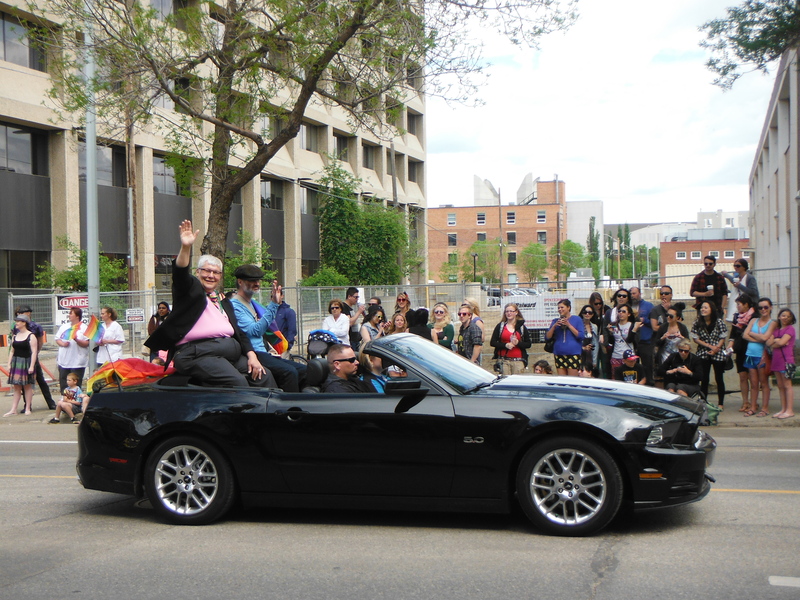 Premier Dave Hancock’s was one of the first floats. 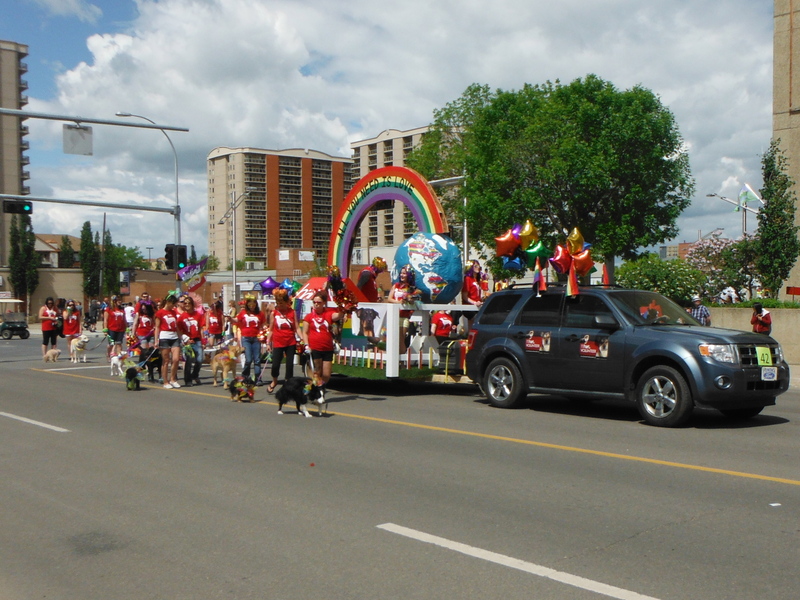 Mayor Don Iverson had my favourite float. 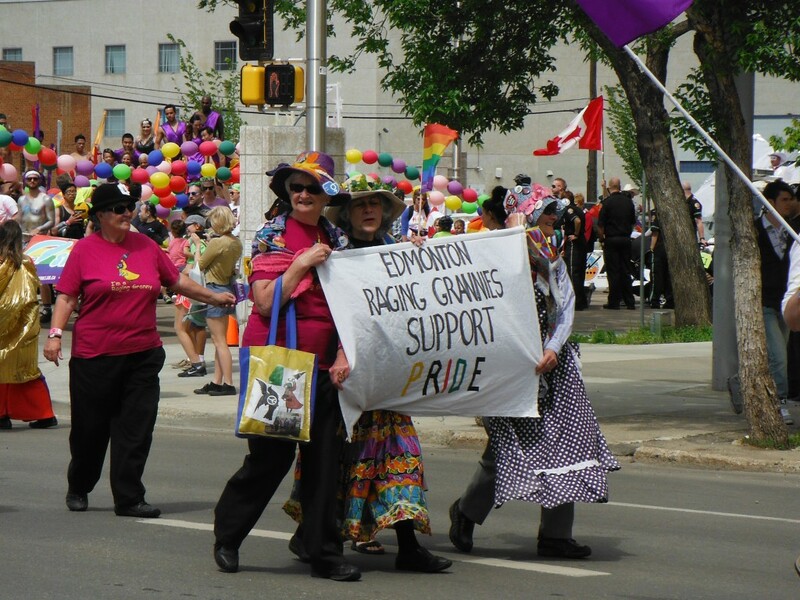 Grandma Louise was there with a few Raging Granies.